The LG G3 is the 2013 flagship for the Life’s Good brand. Just like with Samsung devices, we can remove bloatware from LG devices. These are the steps to remove the bloatware on the LG G3 for Verizon and AT&T smartphones. That means the G3 you are using must have a stamp or model number from one of those two phone carrier networks. If you follow this guide on a different phone carrier network, you will brick the device. Download the Root Browser app from the Google Play Store. All you need to do is head there directly from your Verizon or AT&T G3 smartphone, log into your Google account so it lets you download apps and search for the Root Browser app. 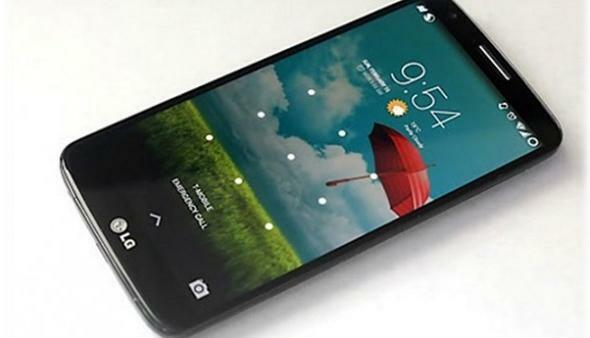 You must have root access on the LG G3 you are using to follow this guide. The Root Browser app doesn’t work without root access. Download the Root Browser app. Install it like you would any other app from the Google Play Store. Follow the instructions and let it see if you have root access. Now just point to the system/apps path and choose the bloatware you wanted removed. The bloatware is of course the apps. The number of apps and the name of the apps will differ depending on your carrier network. Those of you on the Verizon network can uninstall VZ Tones, VZ messages, VZ support and protection, NFL mobile, Cloud, ISIS mobile wallet, IMDB movies, Twitter, Facebook, Google Plus, Music, Newsstand, YouTube, Slacker, Visual Voice Mail, Caller name ID and more. Others rolling with the AT&T network will find Mobile Locate, YPMobile, DriveMode, FamilyMap, Navigator, myAT&T, Device Help, Mobile Hotspots, Famigo, YouTube, Smart Wi-Fi, Address Book, Google Plus, Twitter, Facebook, Mobile TV, Locker, Newsstand, Lookout, Amazon Kindle and more. All of the said apps can be removed with the click of a button using the Root Browser app.